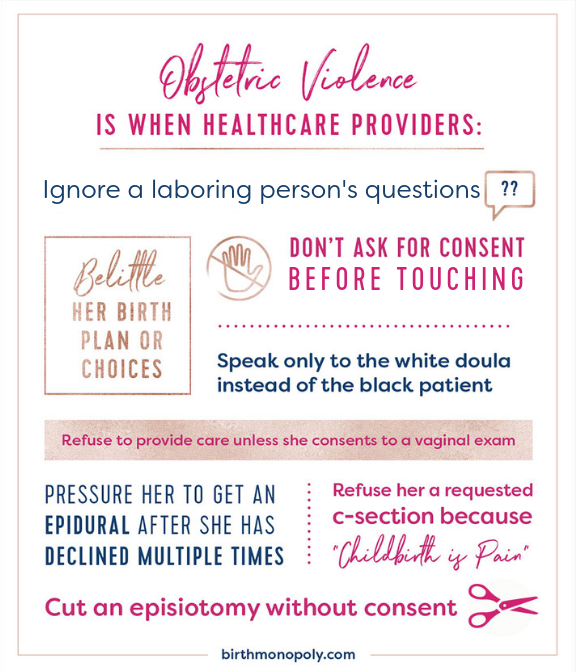 Have You Experienced Obstetric Violence? Stories are welcome from anywhere in the world. Obstetric violence is normalized mistreatment of women and birthing people in the childbirth setting. It is an attempt to control a woman’s body and decisions, violating her autonomy and dignity. It has also been termed “disrespect & abuse” by the World Health Organization. Click on the arrow to discover more. An example of the intersection of coercion and abusive medicalization is a healthcare worker telling a woman her baby might die if she does not consent to a certain type of fetal monitoring, even though that monitoring a) is extremely faulty, with a 99% false positive rate, b) requires the woman be confined to bed on her back, and c) is known to increase health risks to the woman, like the likelihood of abdominal surgery, while not improving outcomes for babies. Obstetric violence is a worldwide phenomenon, occurring in first-world countries and developing nations. It is particularly harmful to marginalized groups, including people who are indigenous, of color, LGBTQ, disabled, or plus size. 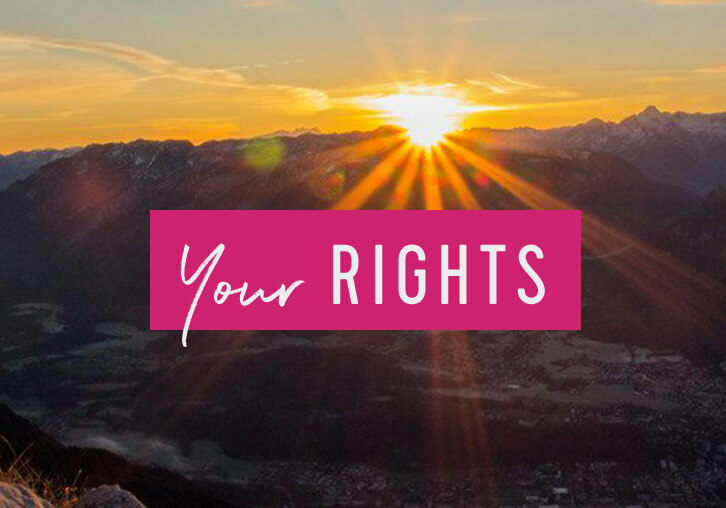 The term was originally coined by South American activists, some of whom successfully campaigned for legislation to protect birthing people from mistreatment. Obstetric violence now carries legal penalties in Argentina, Venezuela, and Mexico. In the U.S., obstetric violence may constitute a violation of your legal rights, although legal recourse is exceedingly rare. The effects on women and birthing people of obstetric violence cannot be overstated. It contributes to poorer health outcomes as well as a spectrum of psychological trauma. One-third or more of U.S. women describe their births as traumatic and as many as one-third of that number develops childbirth-related PTSD. 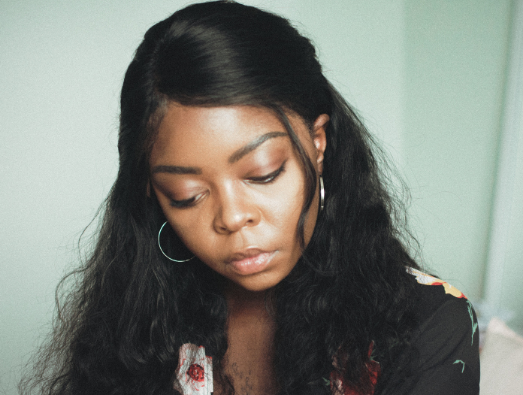 Obstetric violence can be especially traumatizing for sexual assault survivors. This culture affects all birthing people, but disproportionately impacts women of color, indigenous women, LGBTQ people, women of size and a host of other marginalized communities. At least 1/3 of American women describe their own experience of giving birth as traumatic. Many of their stories are evidence of obstetric violence. 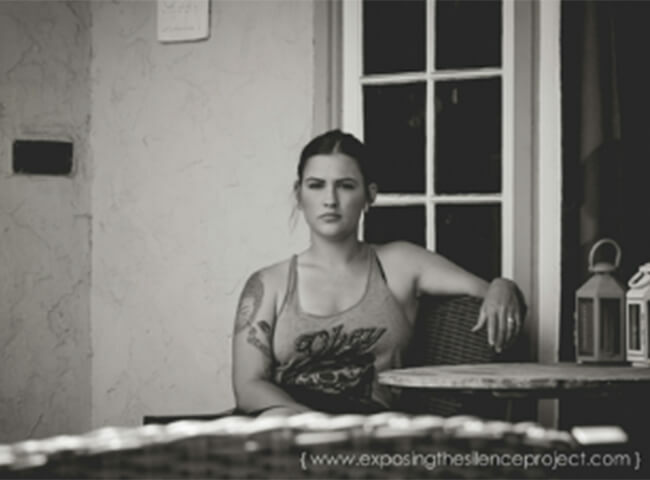 Bringing these stories to light helps to break taboos around the shaming and silencing of these survivors. 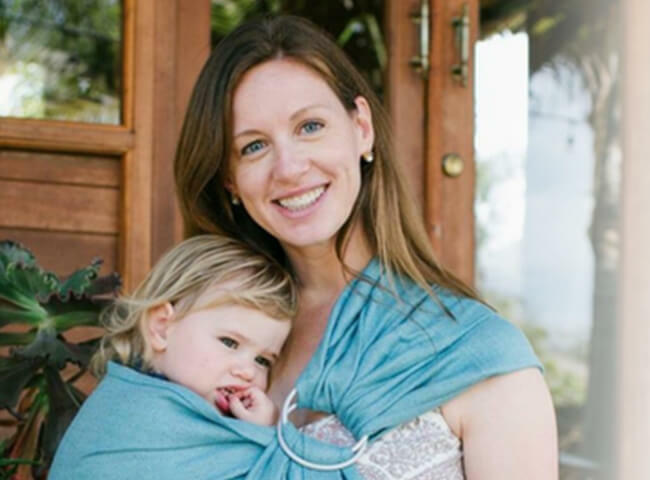 Sharing these birth stories is the first step towards making change. Created by Cristen Pascucci during her time at Improving Birth, #breakthesilence is a viral consumer-social media campaign that spread to various countries around the world to bring attention to abuse and trauma in childbirth. 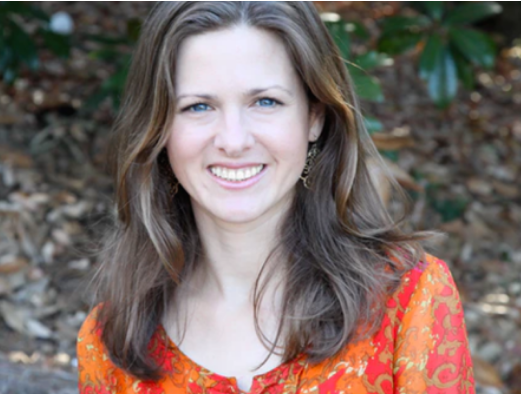 Supported by Cristen Pascucci and Birth Monopoly, this Alabama mother filed a groundbreaking lawsuit to hold her hospital accountable after she was wrestled to her back in birth and permanently injured. 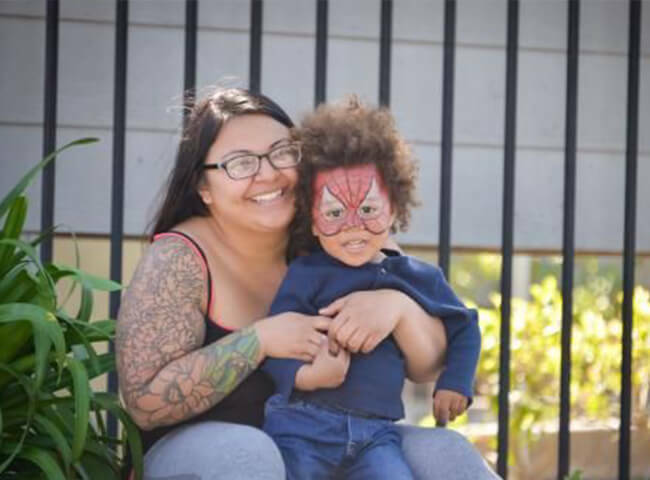 First-time California mom Kimberly Turbin was given a forced episiotomy, caught on video. 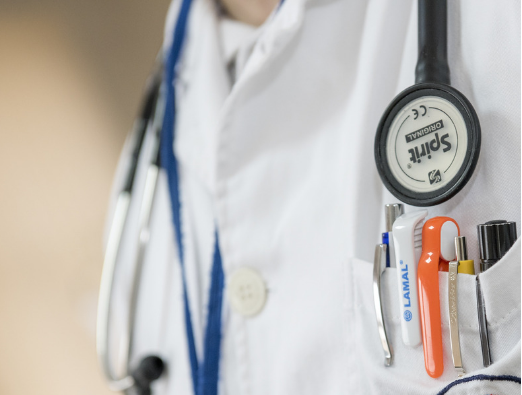 With the help of a small, dedicated team including Cristen Pascucci, she filed a lawsuit for assault & battery against her former doctor, resulting in the forfeiture of his medical license. 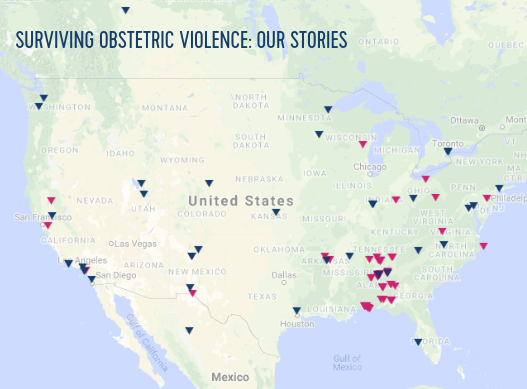 Read stories from women in your area and around the world via Birth Monopoly’s Obstetric Violence Stories Map. Are you still struggling with what happened in your birth? 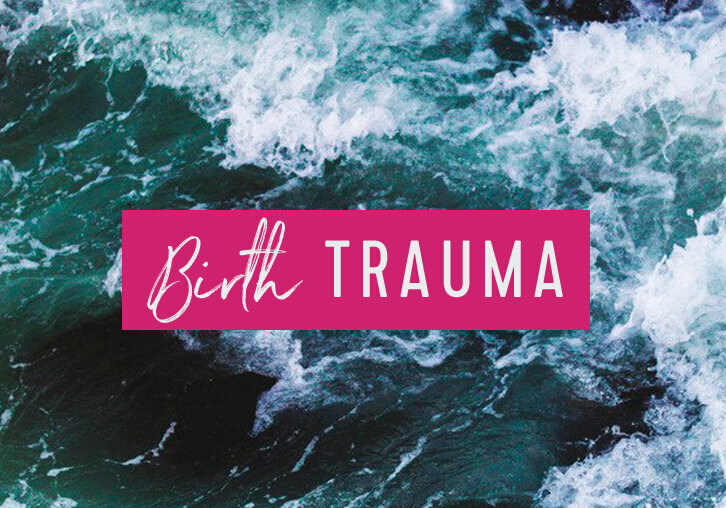 Learn more about birth trauma. Are you a Doula who needs information on preventing and responding to obstetric violence on the job? What Can I Do to Prevent or Respond to Obstetric Violence? Awesome! Now check your email to confirm your subscription and get the handouts we've sent you. 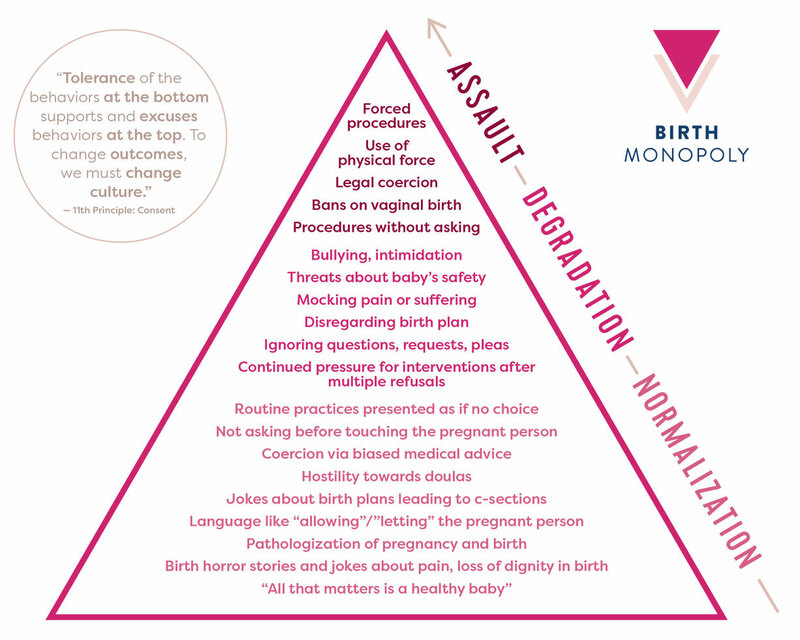 Birth Monopoly is committed to toppling the business monopoly on American childbirth by exposing institutional abuse in the system, and supporting parents in demanding their rights and options.